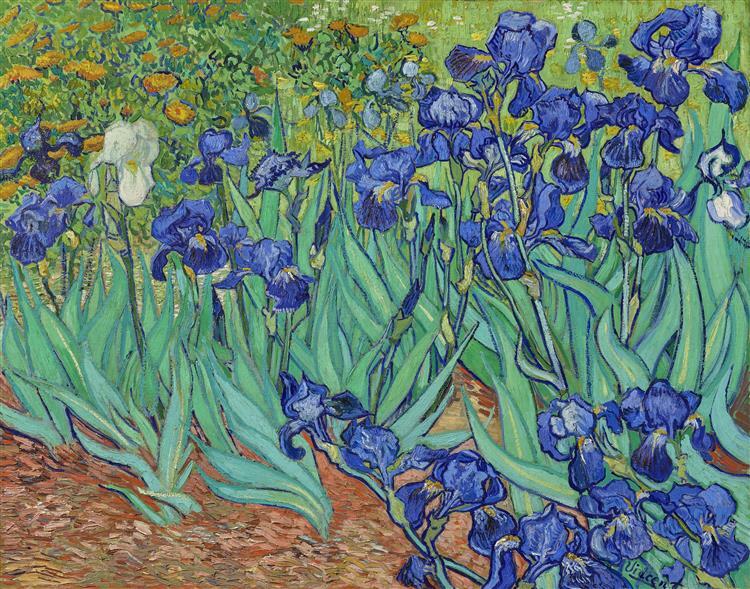 Van Gogh painted Irises the year before his death, in 1889, during his stay at the asylum in Saint Remy de Provence. 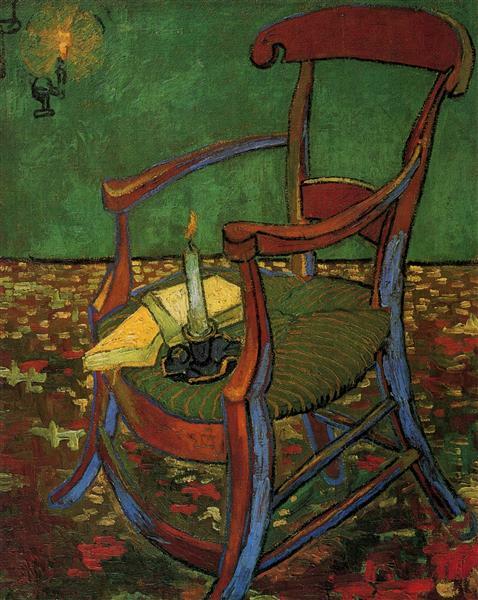 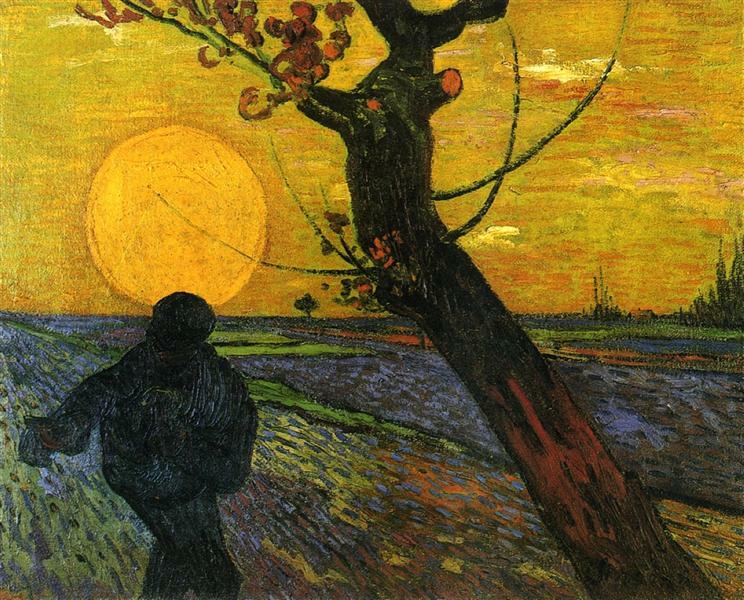 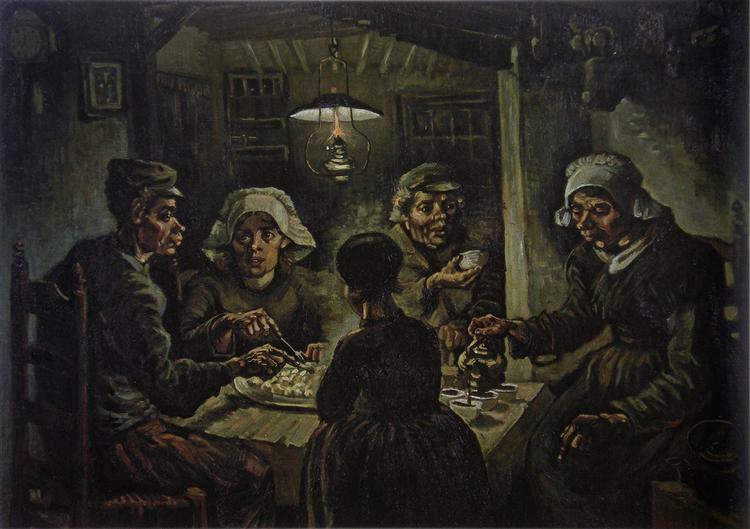 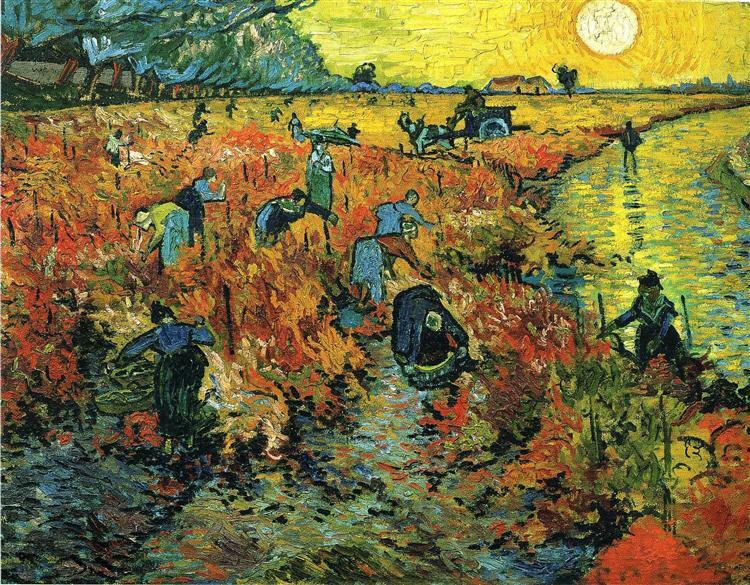 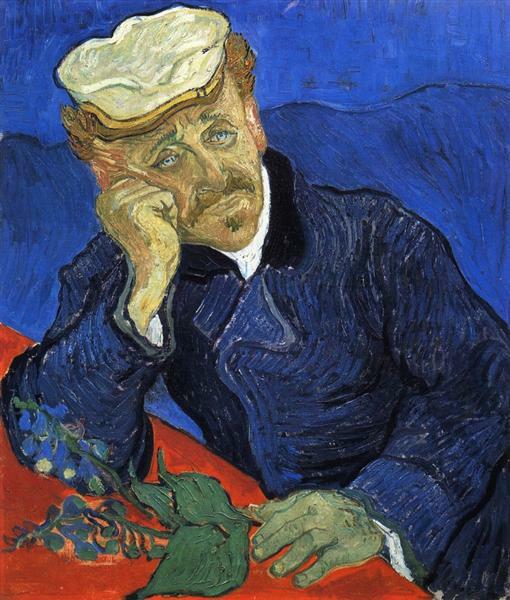 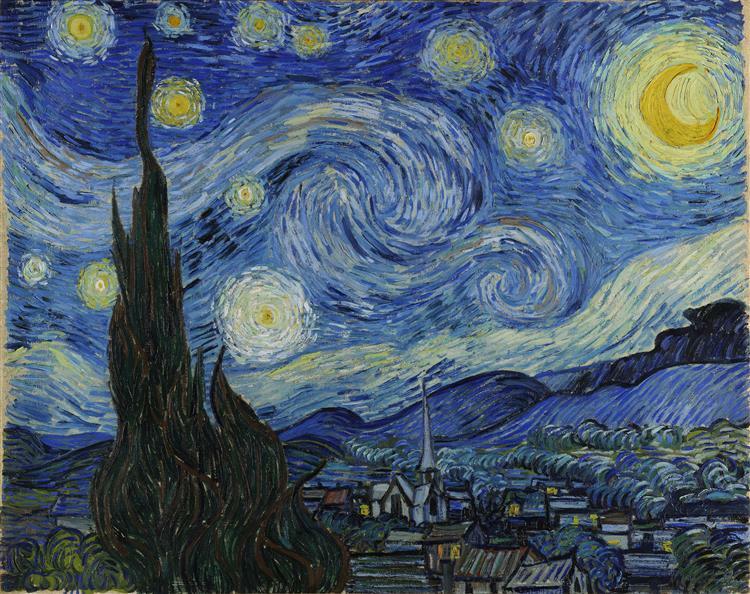 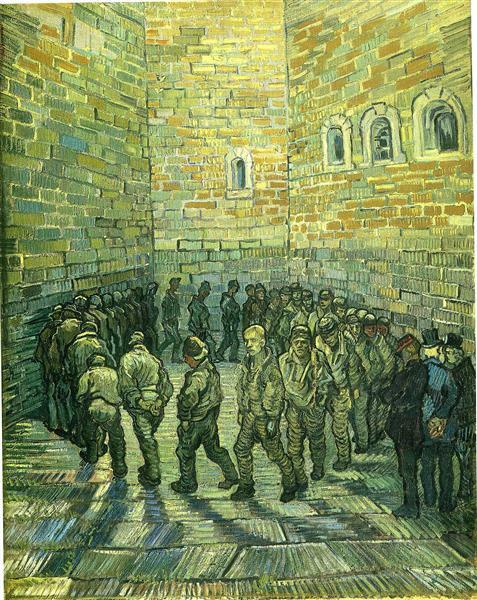 Van Gogh often used painting as a way to keep himself from going insane, and this painting was one such work. 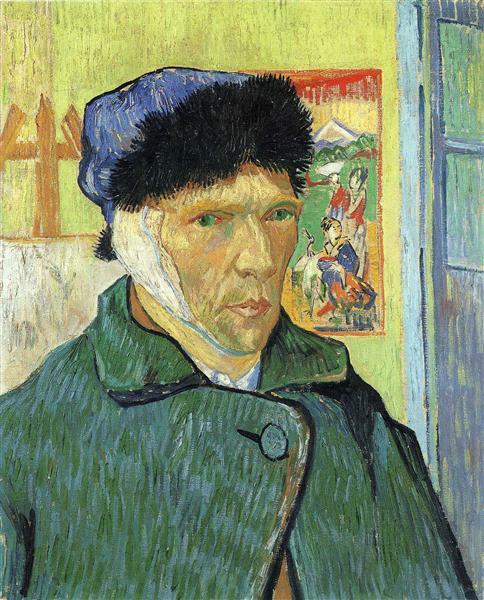 It was painted before his first mental attack at the asylum. 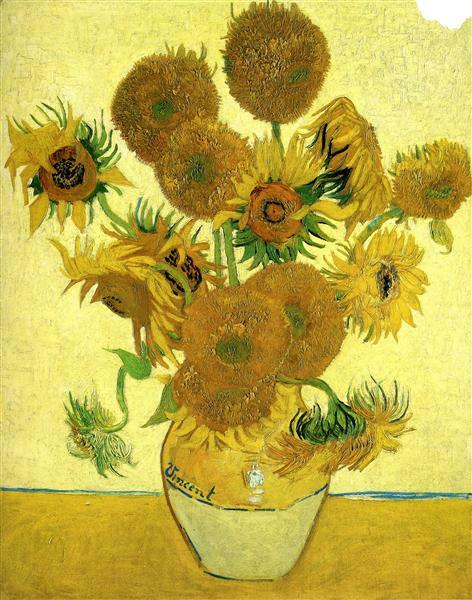 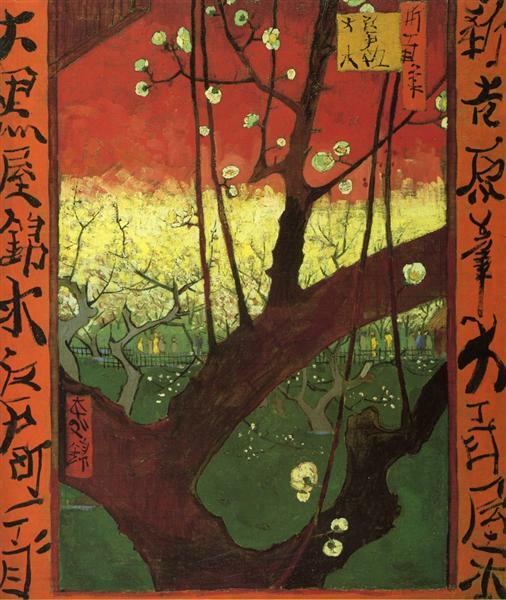 Van Gogh sent the painting to his brother Theo, who immediately sent it to the Salon des Independants that same year, where it was exhibited and highly praised. 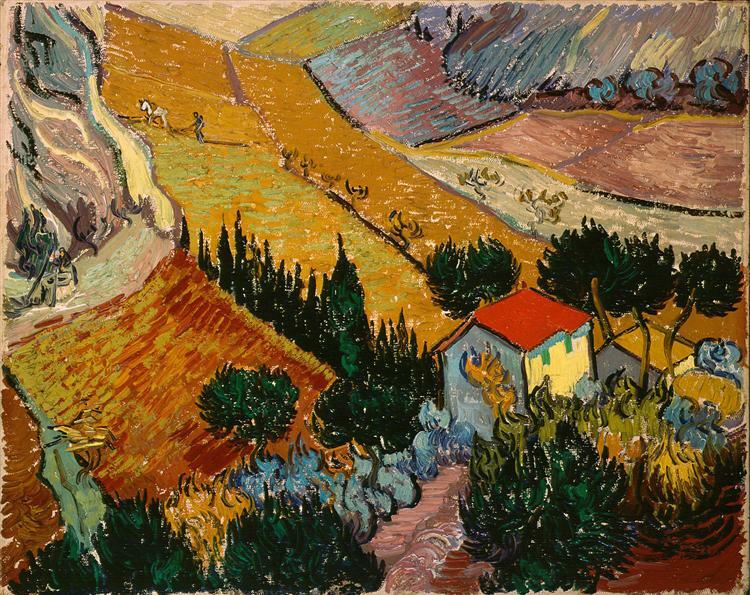 It continued to set high price records at auction until it was sold to the J. Paul Getty Museum in Los Angeles in 1990.